Il Dolce Far Niente. Life without a care. 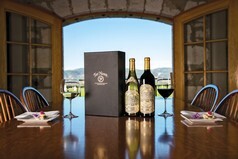 We’ve been perfecting the art and craft of producing Napa Valley wines that evoke this carefree spirit for more than 35 years. 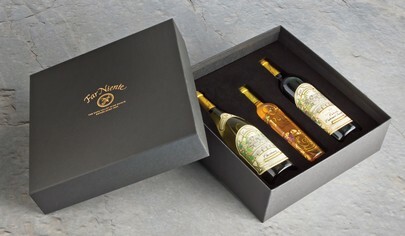 This compelling trio is the penultimate wine country gift set for those who truly want to embody the Il Dolce Far Niente lifestyle. Allow yourself to be tempted.